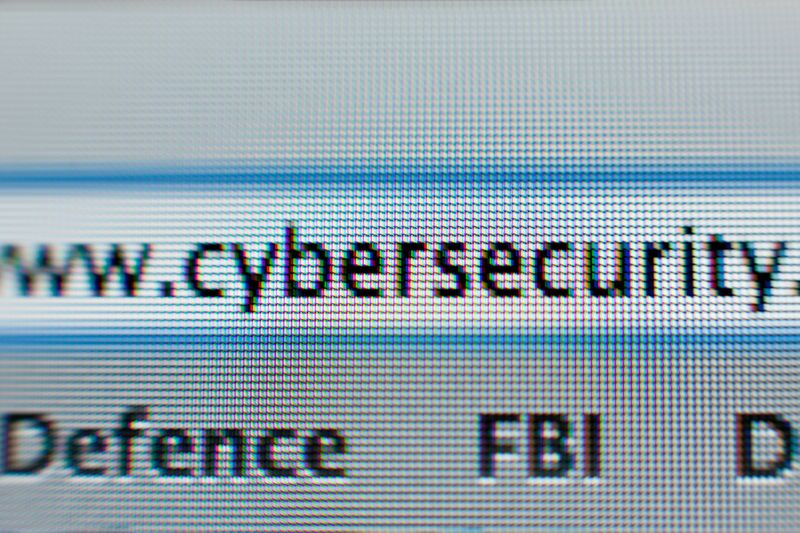 Does IHL apply to cyber-attacks? What constitutes an attack under IHL? Does the destruction of data constitute an attack under IHL? What would be the consequences if IHL is deemed inapplicable to cyber-space? This month, discover more on how can IHL regulates cyber-warfare. IHL applies to cyber operations occurring during – or triggering by themselves – an armed conflict. However, determining the beginning of an armed conflict remains tricky in situations where cyber-attacks are employed alone, short of any kinetic use of force. In addition, once the applicability of IHL is triggered, the question becomes one of the adaptability of the rules on the conduct of hostilities. For an overview on how can IHL regulate cyber-warfare, read the related chapter on Means and Methods of Warfare. The concepts of “Cyberwarfare”, “Attacks”, “Destruction”, “Armed Conflicts” among others are elaborated upon in the “A to Z” section. 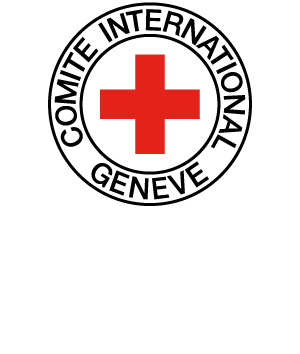 For further insights on the topic, consult also the ICRC Debate Cycle on new technologies and the modern battlespace and the related article of the International Review of the Red Cross on New Technologies and Warfare.